P.T. Automation Solutions maintains an ongoing interest in the projects it delivers. We have the capacity to undertake long-term maintenance contracts and upgrade programs for our customers. 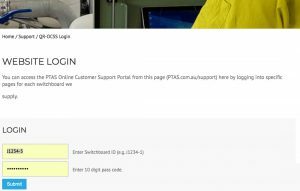 PTAS minimises the total cost of ownership of our installations with the use of online tools that ensure safety and efficiency. 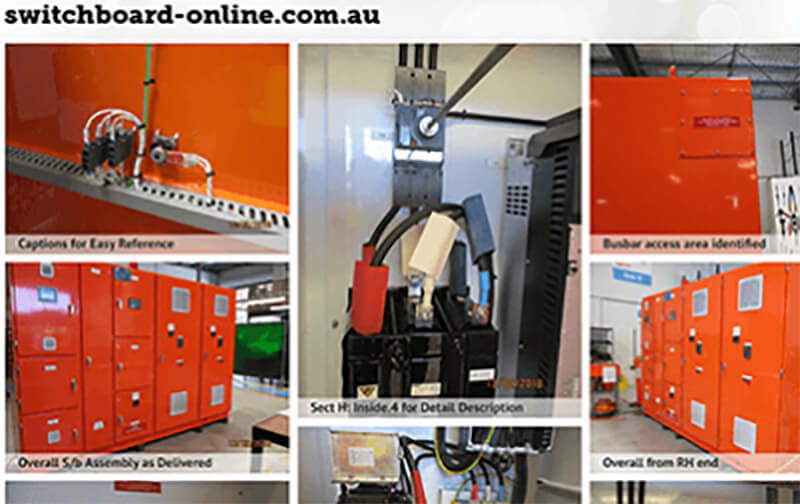 The QR-Online Customer Support System can be accessed through this website using the switchboard identifier and the secure access code provided with your switchboard.